More Texas land for sale: Vintage Oaks has several 1+ acre homesites from 50s to 100s. We offer 6% commission plus $2,000 to buyer’s agents, so register your clients today! Life at Vintage Oaks is all about treasuring the community we are living in. We’d like to invite you to a book signing event on June 23 with Army Veteran and Operation FINALLY Home spokesman J.R. Martinez. 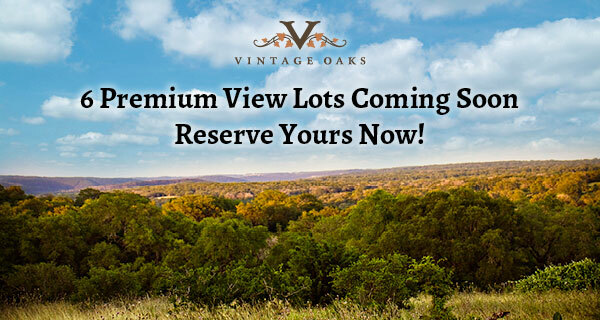 Texas land for sale: Vintage Oaks is about to release 6 spectacular view homesites, and we wanted to make sure you were the first to know about it. As soon as these properties are surveyed, they will be for sale and announced to the general public. Home prices in March rose by 10.9% from a year earlier, the largest such gain in nearly seven years, according to the S&P/Case-Shiller an index tracking home prices in 20 U.S. cities. Home offices are taking on new shapes to meet the needs of buyers of all kinds. The team at Vintage Oaks thinks that life in New Braunfels is amazing. Our beautiful landscape, friendly people and a great selection of shopping and dining options do not disappoint. To add to the mix, a new fun store called Wall’s Party Factory is coming to town! Wally’s, which is the nation’s largest privately-held chain of family-owned independent multi-channel party supply stores, has recently opened its doors to the community in New Braunfels, TX. The new store will feature approximately 9,000 square feet of party supplies, balloons, costumes, décor, party favors, wearables and accessories. The new store will also include an extensive department featuring local school colors, just in time for Graduation. Do you own or consider ownership of a New Braunfels custom home? 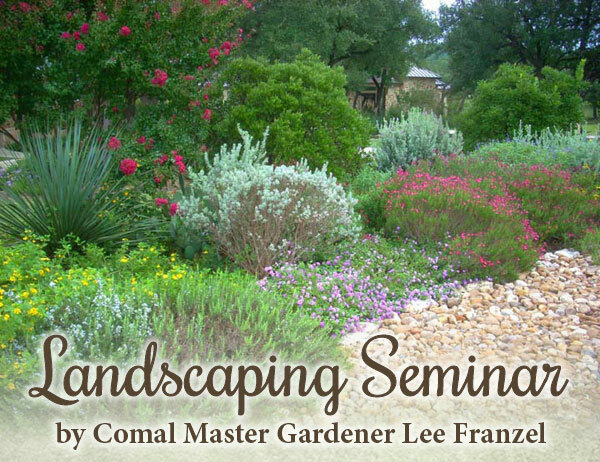 Then the upcoming landscaping seminar at the Vintage Oaks Clubhouse in the Wine Room is for you! New Braunfels land for sale helps boost San Antonio area housing market activities. San Antonio Business Journal featured Vintage Oaks and SouthStar Communities vice president Thad Rutherford in a recent article highlighting the region’s positive outlook. More than half of Americans now expect the country's home prices to climb within the next year, according to new data from mortgage-finance company Fannie Mae. More great real estate news to come: Americans are starting to get optimistic about the housing market, finally. 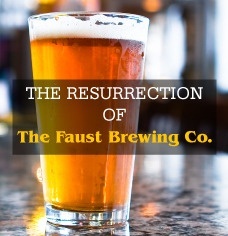 Summer is just around the corner, and Vintage Oaks thinks this brewing Texas living news will set the right mood for the season. Custom home clients' priorities are evolving in the wake of the Great Recession. 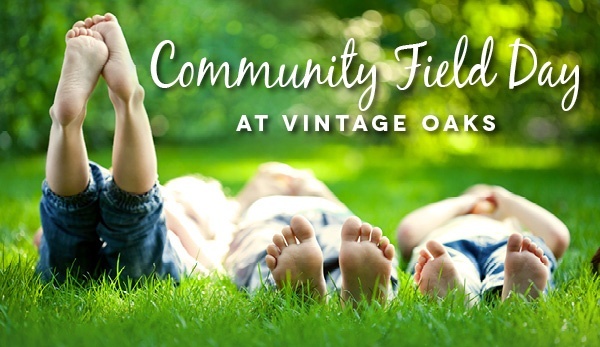 Celebrate Vintage Oaks community field day as we open the new park and athletic fields!